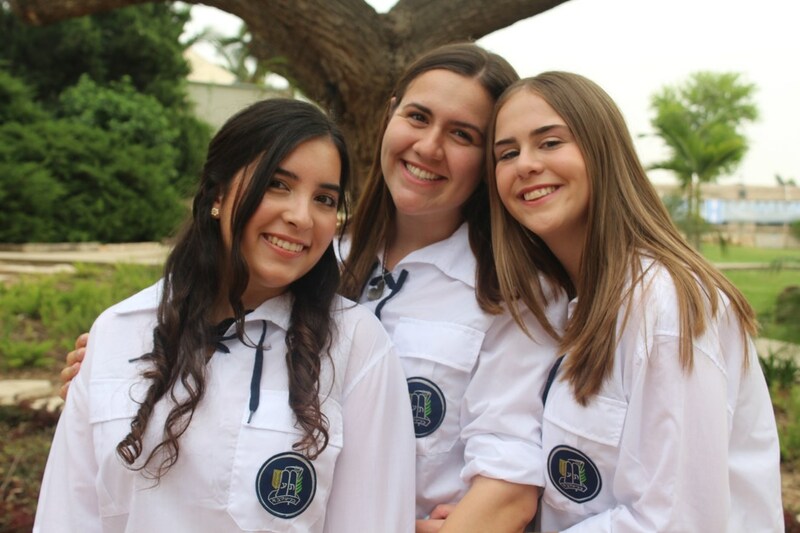 TVA’s path-breaking model allows you to expand and broaden every aspect of who you are as a member of Am Yisrael in Medinat Yisrael through the lens of Torat Eretz Yisrael. You will experience our pioneering Machon Leadership program, which allows you to explore pivotal issues facing the future of the Jewish people. MTVA opens you up to Eretz Yisrael and Am Yisrael through targeted internships, volunteering and service learning, living and working on Kibbutz, rigorous spoken-Hebrew language training, and exciting tiyulim throughout the year. All of these experiences will be infused with rigorous Torah learning while living in apartments in the best and most central location in Jerusalem. TVA is one of the many programs under the umbrella of Bnei Akiva, the pioneering Religious Zionist youth movement, which has more than 50 years of experience running programs for young men and women in their year in Israel. Bnei Akiva is your family in Israel, and you will connect with a network of thousands of bogrim who have made Israel their home. In addition to Israel programs, Bnei Akiva runs summer camps for thousands of young people, and year-round programs in dozens of communities in North America and across the world. On TVA, you will have the remarkable opportunity to connect with Bnei Akiva students from across the world--from the UK, Australia, South Africa, Germany, France, South America, and more!